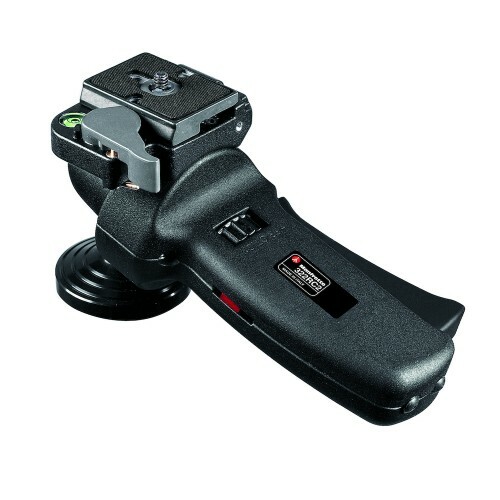 Take the versatility of a ball head, add true ergonomic control and you get the Manfrotto 322RC2 Joystick Head: a photographic head that allows you to unblock, move, position and lock your camera with one hand in one position thanks to the revolutionary design of its grip handle, which incorporates the ball lock lever and can also mount the 322RS shutter release accessory. 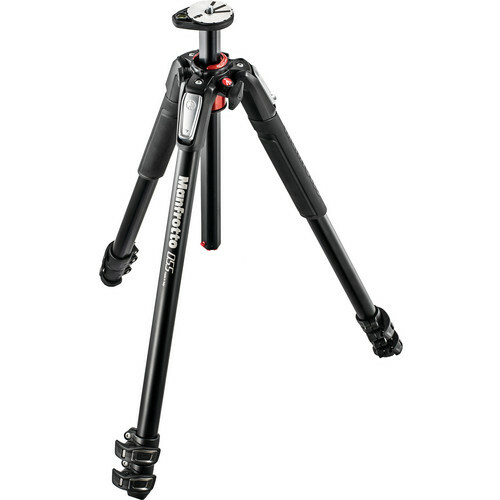 Take the versatility of a ball head, add true ergonomic control and you get the Manfrotto 322RC2 Joystick Head: a photographic head that allows you to unblock, move, position and lock your camera with one hand in one position thanks to the revolutionary design of its grip handle, which incorporates the ball lock lever and can also mount the Manfrotto 322RC2 Joystick Head’s shutter release accessory. A friction control wheel lets you regulate the power of the blocking mechanism to match the weight of your camera/lens. 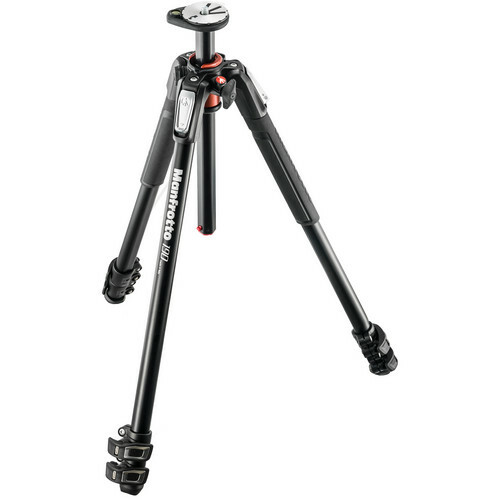 The Manfrotto 322RC2 Joystick Head is made from magnesium for lightweight performance, and is designed to keep the weight of your kit as close as possible to the tripod’s centre of gravity by way of its reduced height. It is this fact, matched with the precision construction of the Manfrotto 322RC2 Joystick Head that gives the head its load capacity of 5kg. Complete with built-in bubble spirit level and quick release camera plate (standard 1/4′ screw, with secondary safety pin). Suitable for use with 35mm or medium format cameras. Separate control for pre-setting the friction of the ball when unblocked. The position of the red line indicates the approximate amount of friction applied. The built-in, carefully hand-set bubble spirit level helps make sure your horizons really are horizontal.